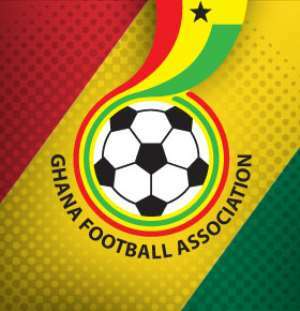 Ghana Football Association (GFA) have announced that the 2017/18 Ghana Premier League will kick off on the weekend of March 3rd and 4th as approved by the Ordinary Congress on Wednesday. The league which was supposed to commence a fortnight ago was called off after the nation's football governing body was served with an injunction letter by Great Olympics in protest against Bechem United for fielding an unqualified player against them during last term's season. But the nation's governing body called an extraordinary meeting at its secretariat hours after an Accra High Court dismissed the case involving Accra Great Olympics and the Ghana FA, giving clearance for the start of the season. Aduana Stars were crowned last season's champions of the domestic top-flight after amassing an impressive 57 points. Karela United, Dreams FC and Techiman Eleven Wonders are the newly-promoted sides who will be playing in the Ghana Premier League next season while Tema Youth, Great Olympics and Bolga All-Stars have been relegated.